Royal Range USA is proud to be able to offer our clients premier level training, which is why we're excited to add outdoor training to the Academy curriculum. With both two and five day courses you'll be able push yourself to reach new limits you didn't think possible before. With the comradery between like-minded students and supportive Instructors you'll gain a vast amount of knowledge in a friendly and challenging atmosphere. 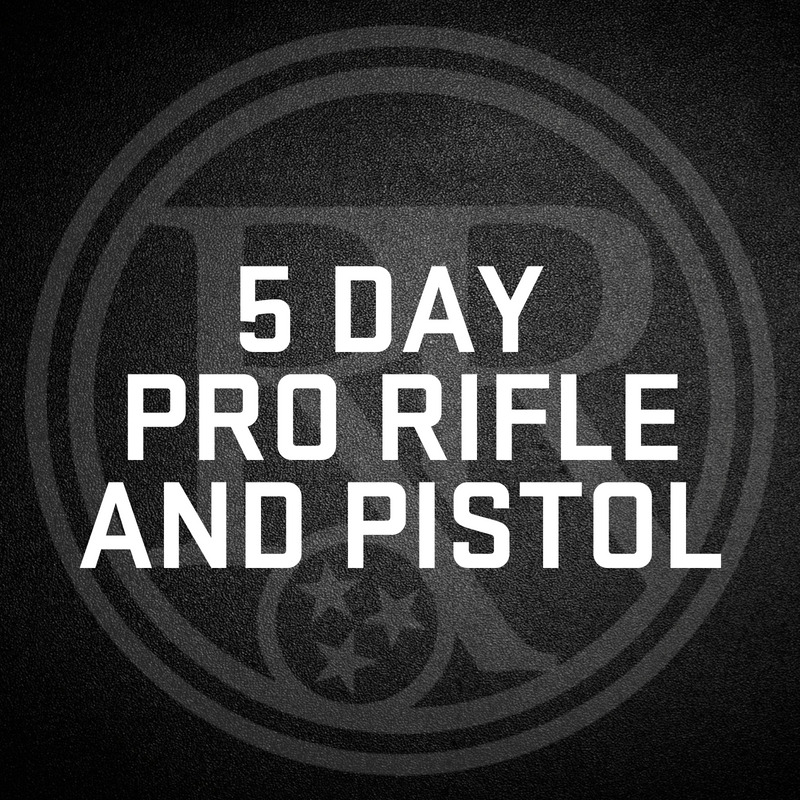 It's time to take your training to the next level, join Royal Range USA for a one-of-a-kind experience at Loretta Lynn Ranch! We encourage students to stay on-site, get to know your peers and the instructors on the Loretta Lynn campground. Enjoy campfire, dinner and conversation after a long days work. Cabins sleep up to 4 people and range from $100 - $125 a night. Pricing ranges from $20 - $40 a night. 8miles from the Ranch, pricing starts at $139 a night.